It seems like a lifetime since I’ve posted! 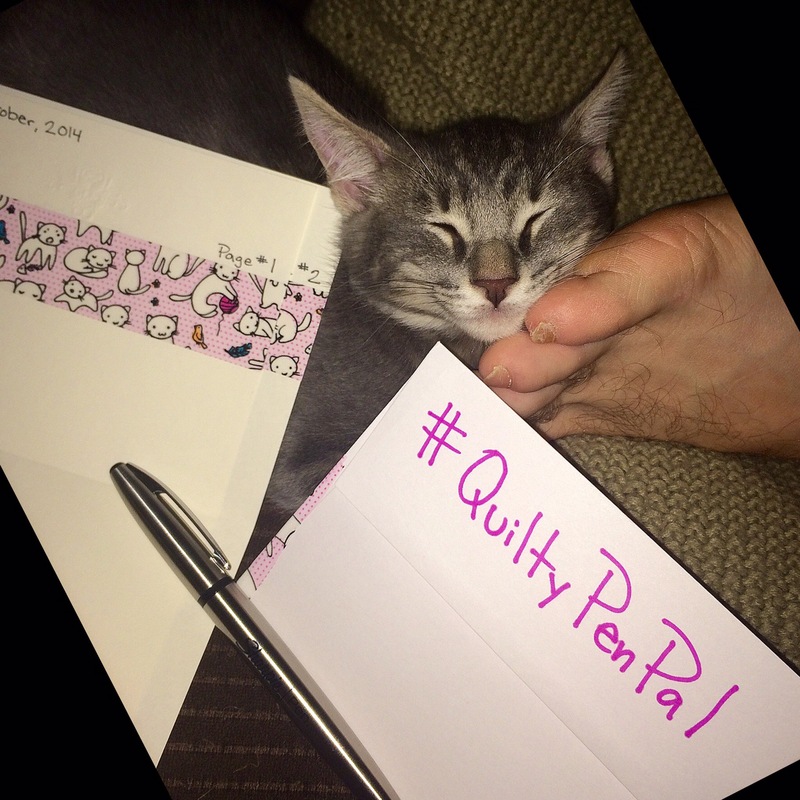 #1 Working for Eleanor has kept me super busy and as if I didn’t have my hands full with that, I started a #QuiltyPenPal group! 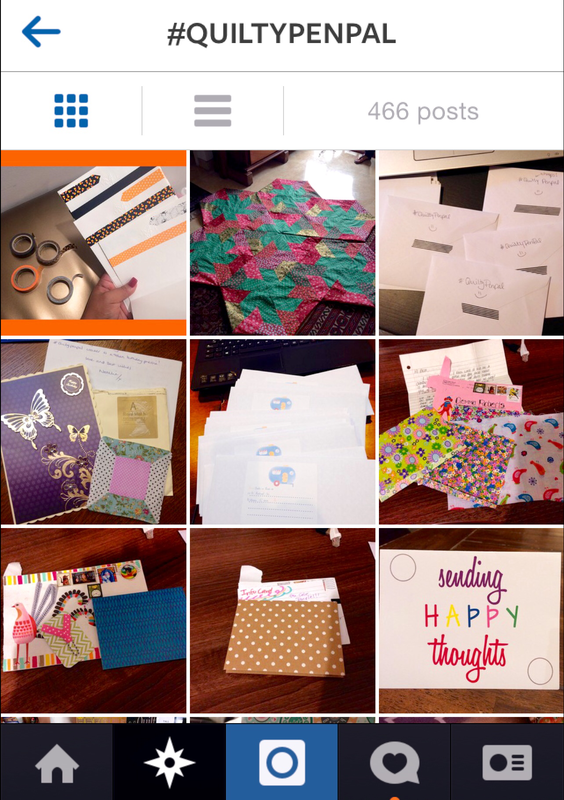 I’m not sure if you follow me on Instagram or not, BUT I enjoy participating in group swaps and independent swaps. So I post a lot of my progress on that and some current projects that I work on. 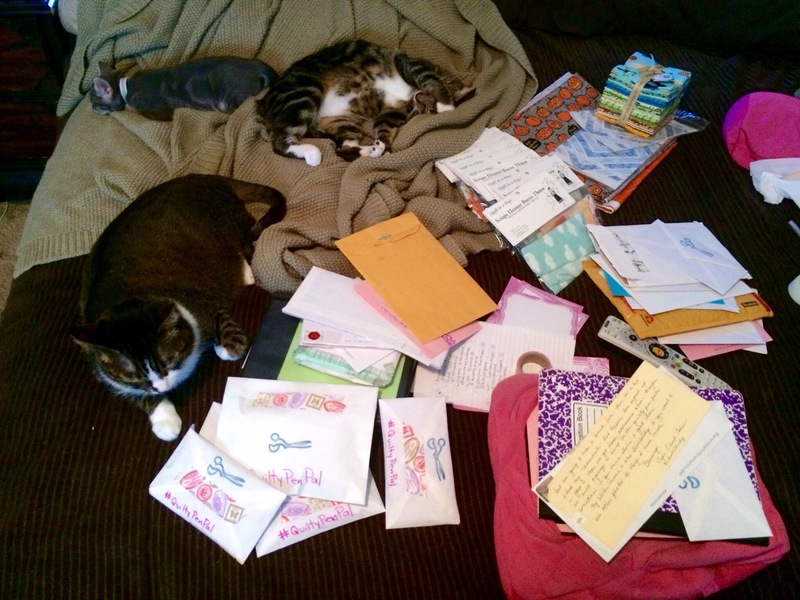 Once I was done with a swap package and mailed it off, I was itching to make new friends to send stuff to! 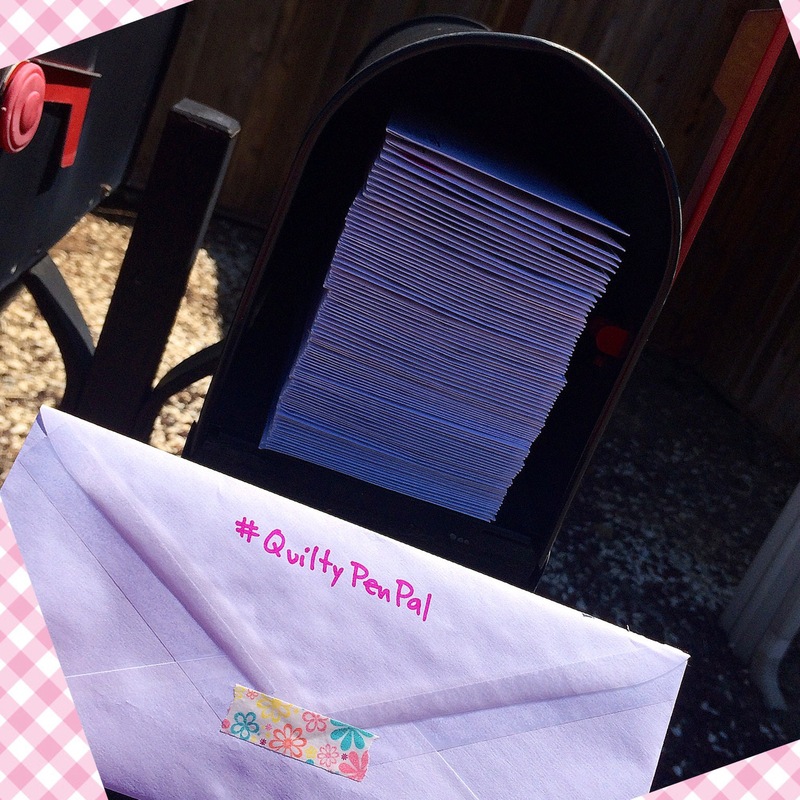 Then it came to me: A group of Quilty pen pals to send letters and stuff to year round!! 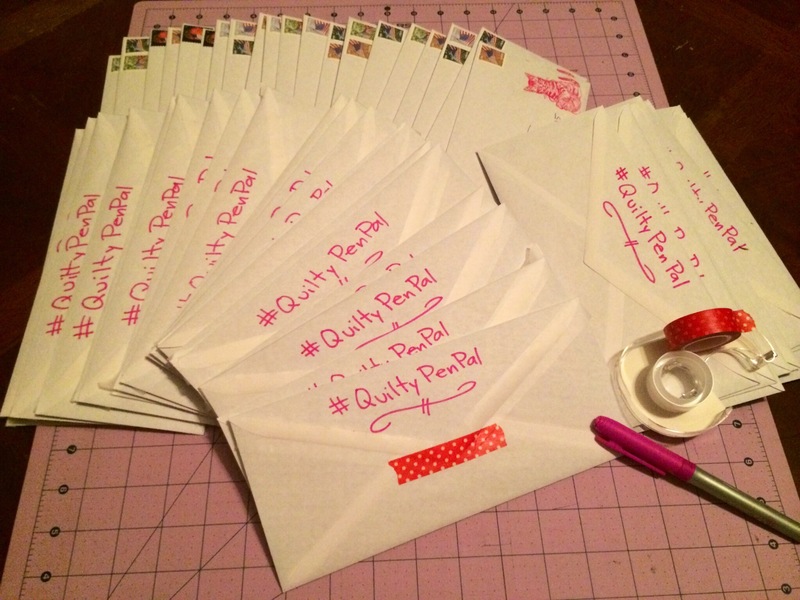 So I posted on my Instagram, @RaysSewCrafty, that I was looking for a pen pal or two. And guess what?! 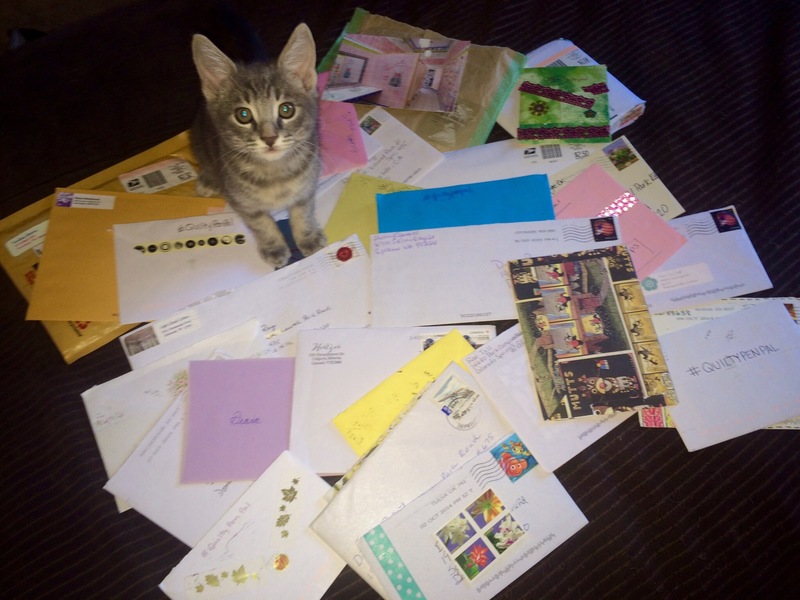 200 people emailed me wanting to be my pen pal!!! 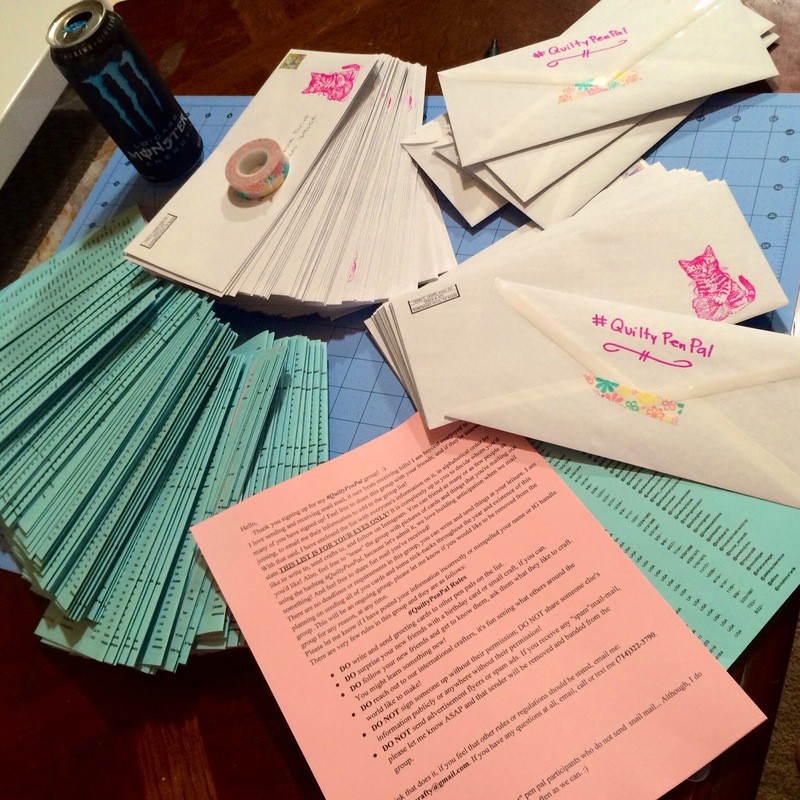 As the group formed, it became a crafty group, not just a group for quilters; There are quilters, crocheters, knitters, soap makers, card makers and some just wanting a friend to write to in the group. There’s quite the versatility in backgrounds, interests and even locations. We have a hand full of people from Australia, England, the UK, Canada and even Japan! 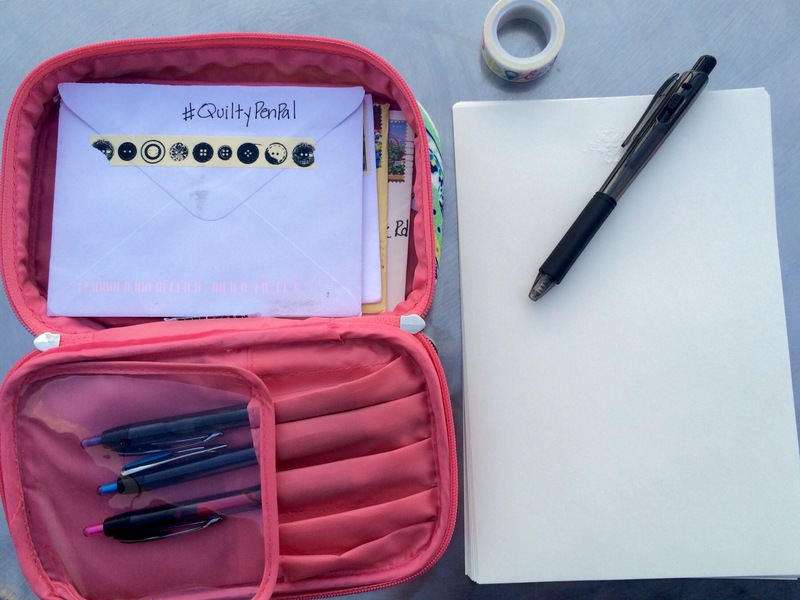 I am having so much fun writing to new crafty friends that share the same interests as me. And also learning about others outside of the states and crafts that they like! 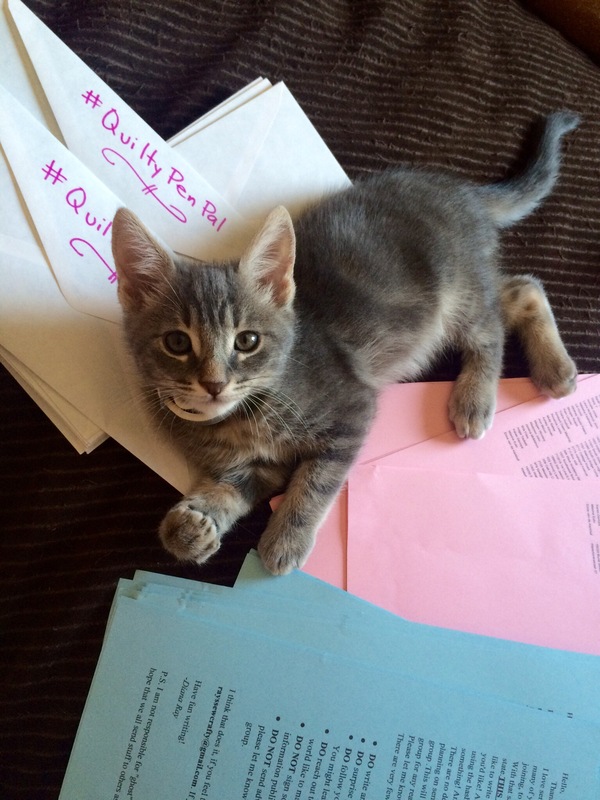 Oh #2: I got a new kitten on my birthday in August! 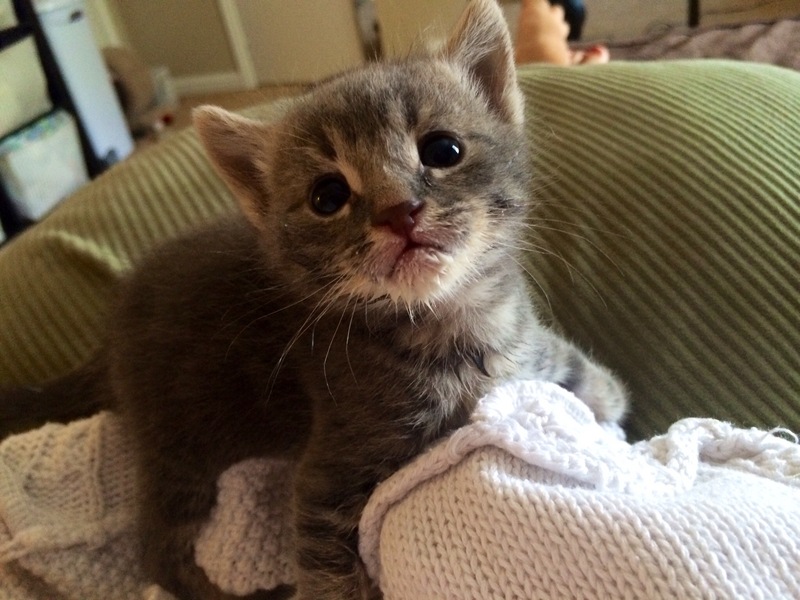 My family rescued him from the park, his name is Paul Oliver! NOTE: I have capped the group at 200 currently. But MAY open the group sign ups early next year! 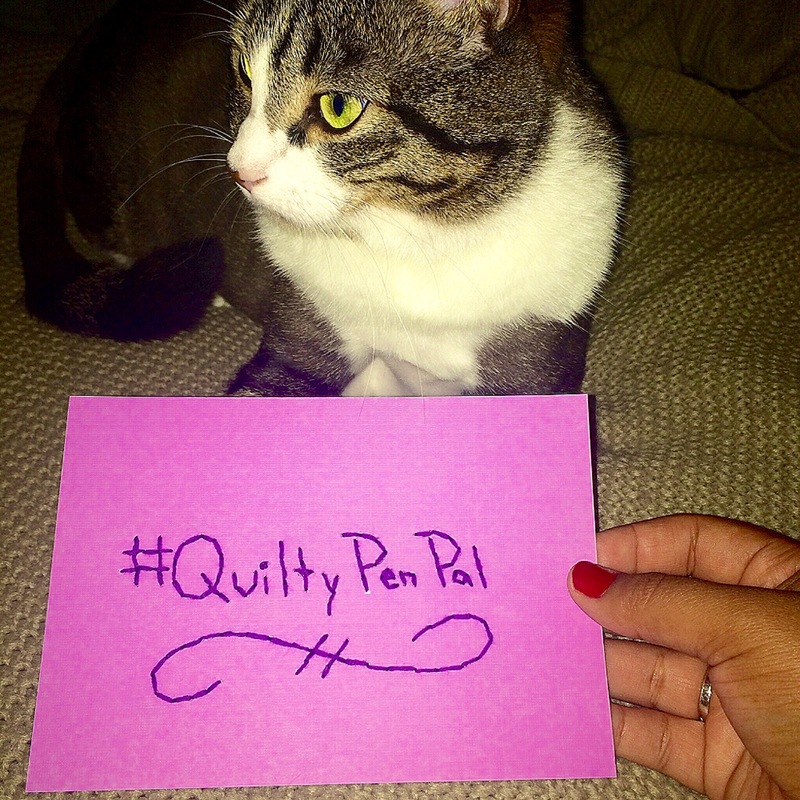 Follow the hashtag for fun posts and updates on the group: #QuiltyPenPal. 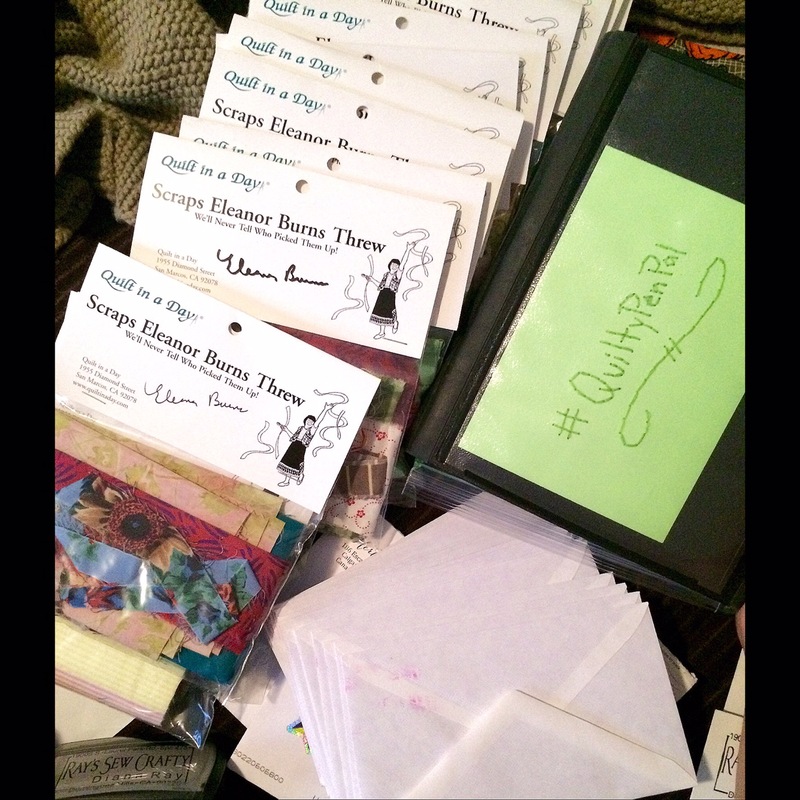 And follow me for daily updates on what I’m working on : @RaysSewCrafty! AND #3: I’m going to be networking and working at the Quilt Market/ Festival in two weeks! So it’s safe to say that I won’t be getting a good nights rest anytime soon! If you’re going to be at Market/ Festival, feel free to come and say Hi! 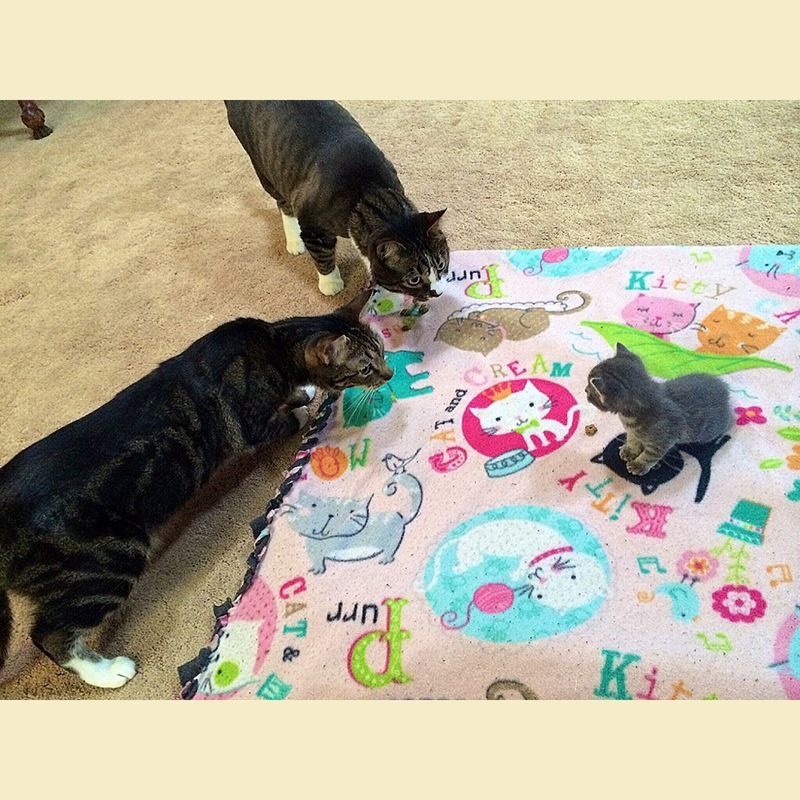 I’d love to meet you! I seriously don’t know how you do it all! !